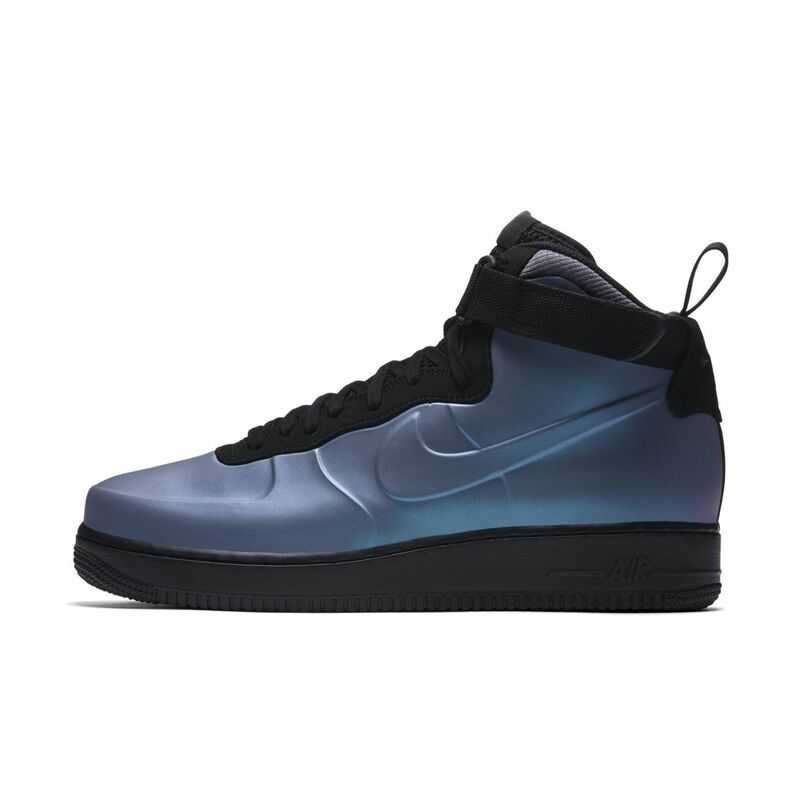 It looks like 2018 will be a year of digging deep into the vault and Nike will lead this trend as it bring back the Nike Air Force 1 Foamposite. 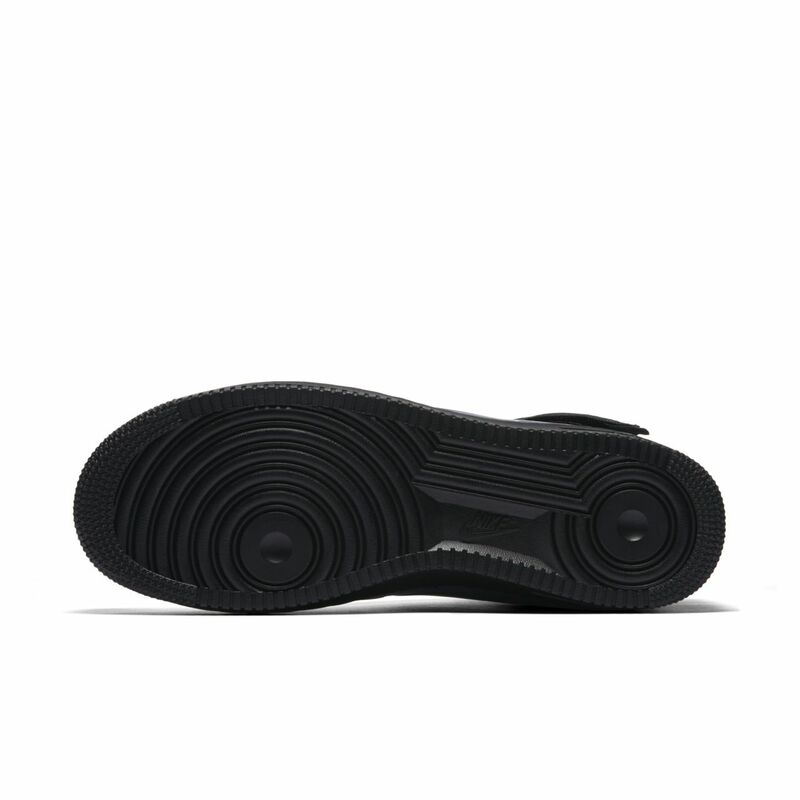 We all know that the Foamposite was ahead of its time with a more futuristic look to it but Nike backed it up with various cushion setups like Zoom and Air Max which made every baller wanting a piece of those models. 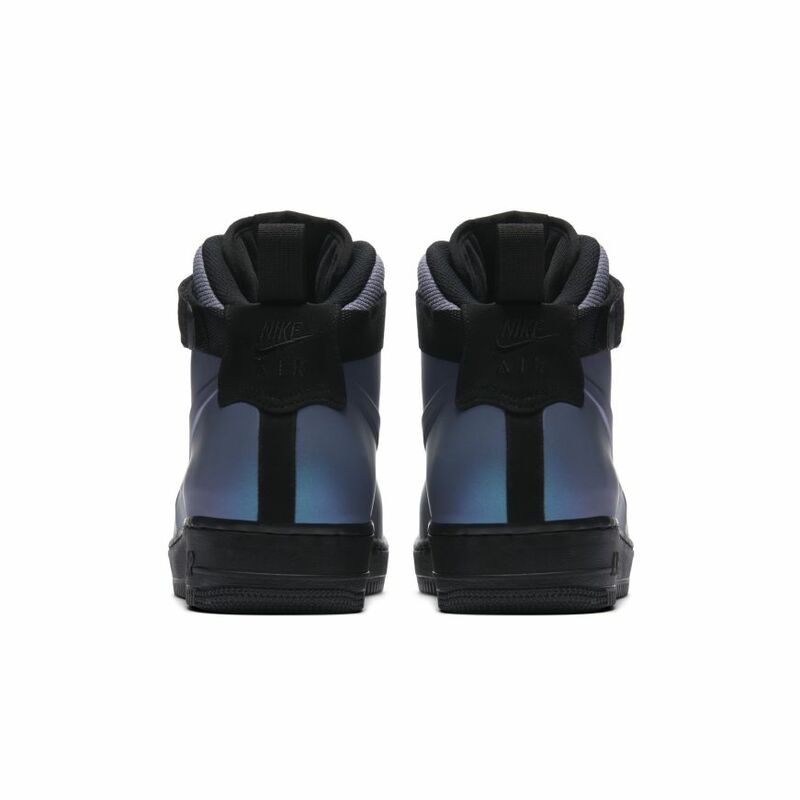 The classic look of the Air Force 1 is now amped with a Foamposite shell with this particular colorway having an iridescent charcoal look. The overall result is a shiny and smooth look although it would a bit heavier due to the bulk of materials used. 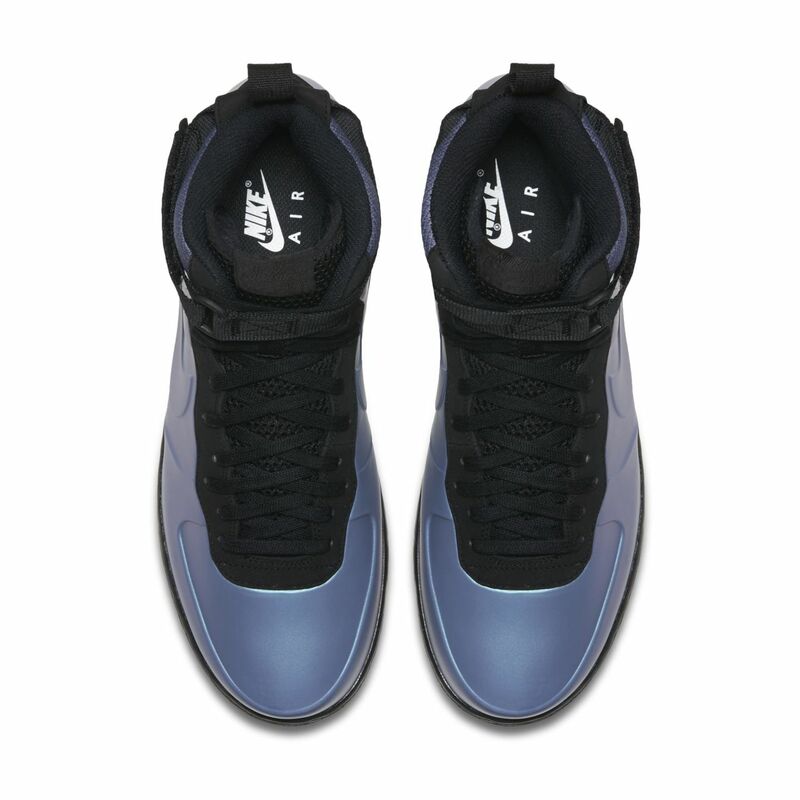 And since this is an Air Force 1, you can visibly see the ankle strap and it would be safe to assume that an Air unit can be seen on the heel area as well. The shoe is scheduled to release on January 6, 2018 and who knows we might see more colorways since we all know the wide variety of colors the Foamposite brings.